Understand the rapidly changing energy policy landscape and unlock new opportunities. Understand the rapidly evolving solar policy landscape, including net metering reforms, community solar policy, and rate design changes, with our distributed solar policy tracking. 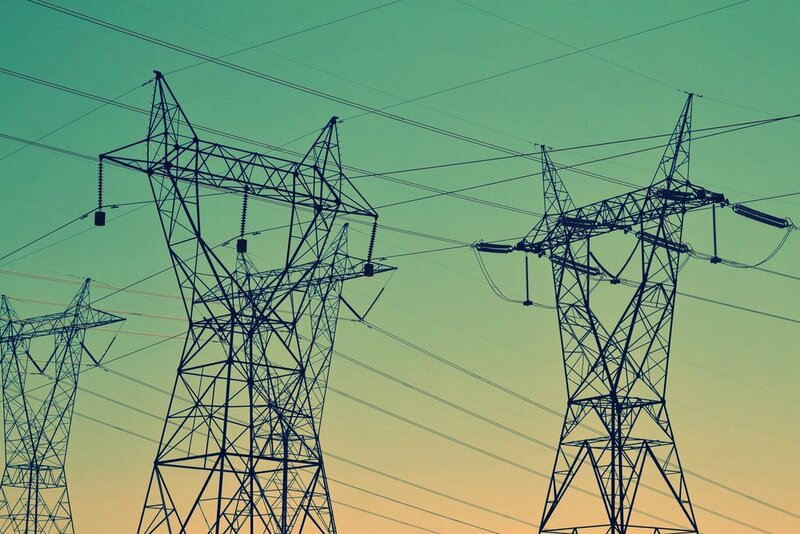 Keep up with state and utility grid modernization efforts with our expansive tracking of grid modernization activities, from energy storage policy to utility business model reform. 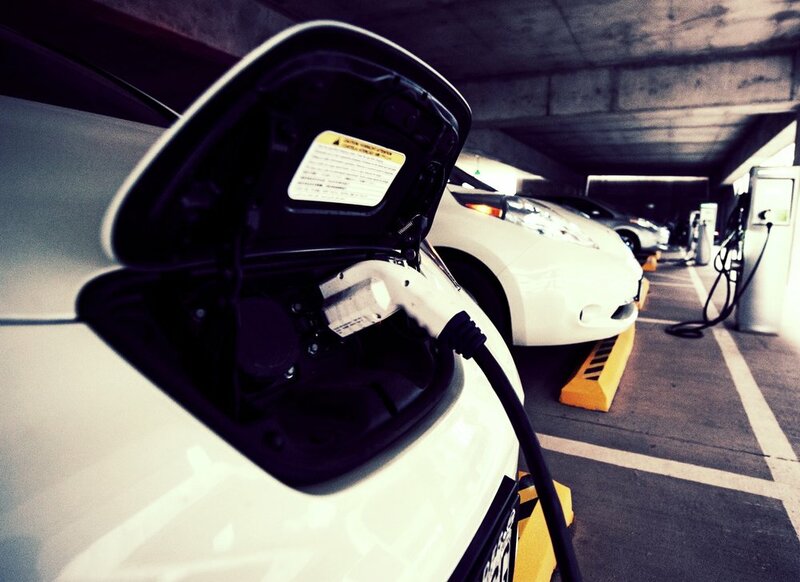 Stay on top of transportation electrification activities across the country with our comprehensive EV policy tracking, covering policy and regulation, rate design, infrastructure deployment, and more. DSIRE Insight services track energy policy activity across all 50 state legislatures and utility commissions. All relevant bills and regulatory proceedings are covered - not just the highlights. DSIRE Insight offers in-depth quarterly policy reports, as well as biweekly legislative and regulatory tracking services to keep you up to date on the rapidly changing energy policy landscape. The DSIRE Insight contributors work to provide independent research and analysis and do not engage in any advocacy efforts. DSIRE Insight services provide summaries for all relevant legislative and regulatory actions underway, eliminating hours of digging through filings and working to understand the changes under consideration.